Smarty LOVES sugar! 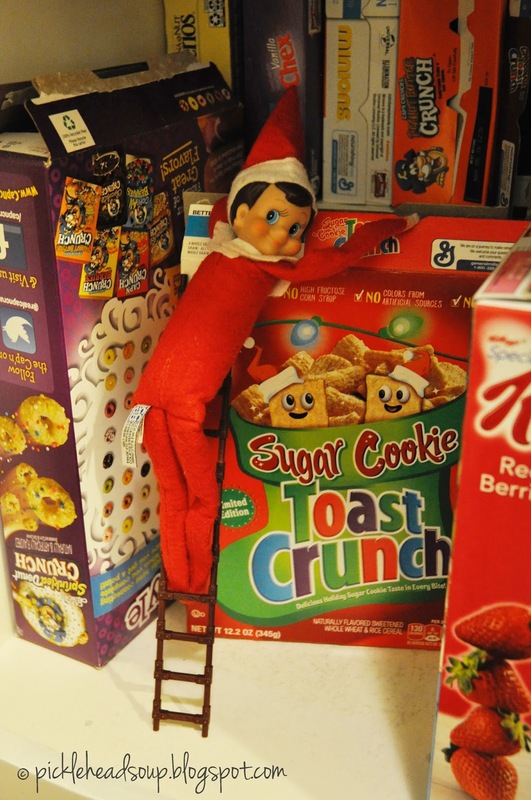 When he spied this box of Sugar Cookie cereal in the cupboard he climbed right in! Hope you have a sweet day. It's almost the weekend! !